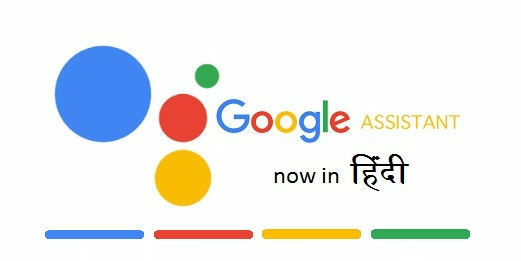 Virtual Assistant of tech giant Google ‘Google Assistant’ will now be able to “greet” the user in Hindi as it has started receiving the Hindi language support. The company has now enabled it to speak, understand in the Hindi language. Hindi support for Google Assistant has been rolled-out to users having Android 6.0 Marshmallow or above in their devices. It has been said that soon this Assistant will start supporting Android 5.0 Lollipop, iPhone and Android Go Editions smartphone too. Last year, Google brought Hindi support feature to its chat app Allo for other phones and a special version in English and Hindi Jio 4G feature phones. When you speak Namaste, it responds by saying ‘Namaste’. For this feature, the Home button of the phone must be pressed for a few seconds. Also, if you want to see ‘Namaste’ written in Hindi, then you will have to select Hindi by going to System Language option and select Hindi. With the help of Google Assistant, you can ask and tell, “How are you, what are you doing, how was your day, which path is near, where it can be reached quickly, etc.” And if you say to your Google Assistant “Set an alarm for 7 o’clock tomorrow”, then it will be able to do this for you too. The machine learning-based Google Assistant is equipped with two decades of search experience and information about languages, computers and user content. You will be able to ask such questions from Google Assistant – Where is the nearest Punjabi restaurant? 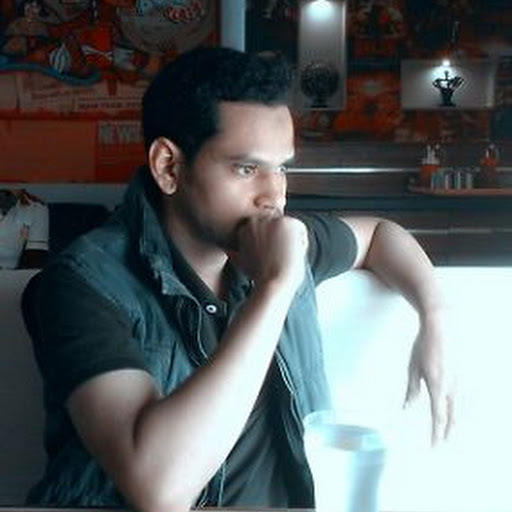 How long will it take to reach Dadar, what is the score of cricket? In the same way, you will be able to direct the Google Assistant – wake me at 7 in the morning tomorrow, take a selfie, send an SMS to Dad in 5 minutes, etc. The Google Assistant is truly Indian, it’s your helpful dost that speaks our language and understands the things you care about, from finding biryani recipes to pulling up the latest cricket score or finding directions to the nearest ATM. In order to make it even more useful to Indians over time, developers and businesses can now build Actions for the Hindi Assistant through the developer platform Actions on Google. Once an action is built, you can just say ‘Ok Google, talk to’ and access the service or content straight through your Google Assistant. To experience the Google Assistant in Hindi you must have the latest Google Search app. Once you are done with this set your device language to Hindi and then touch and hold the Home button or say “OK Google” command.